Chin-ups are a classic exercise that work the back and upper body. Chin-ups are great for further targeting your latissimus dorsi and biceps. When performed properly, this exercise is extremely effective on these areas. However, when performed incorrectly, the output does not give the same results. 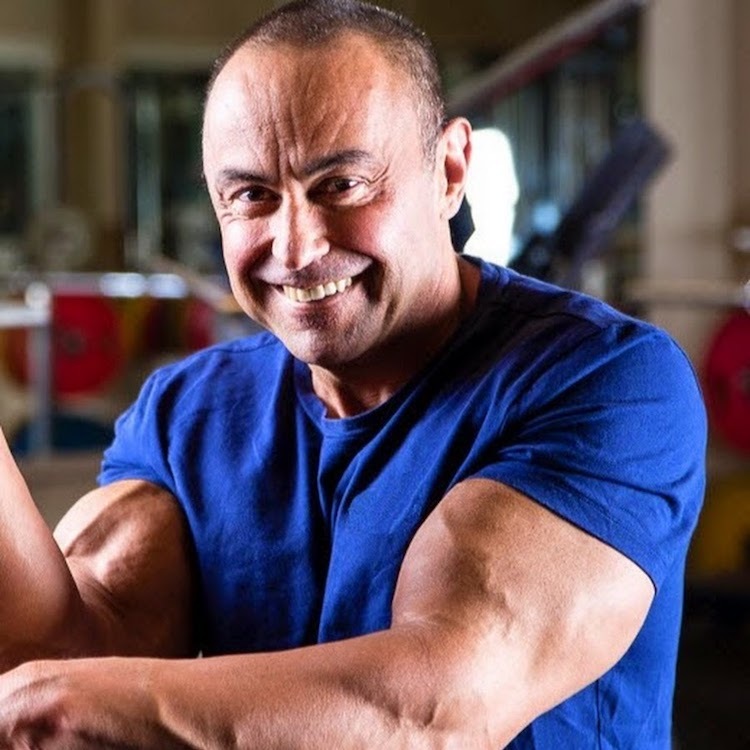 Strength Coach, Charles Poliquin, shares how to improve your chin-up performance to maximize those upper body gains! The typical way people perform chin-ups is by bending their elbows and brining their shoulders to the bar in order to lift themselves up. This method ultimately makes for a weakened chin-up. So what is the best practice when performing this movement? Once your hands are firmly on the bar, concentrate on keeping your elbows down. Imagine you are about to elbow someone in the gut- you want your elbows to have this kind of force and flow. This increases the speed of your chin-up which makes the movement much easier. Your strength also vastly increases. The trick to a great chin-up is not to bring your shoulders to the bar, but instead bring your elbows down and back. Always imagine the movement of elbowing someone in the gut with each rep. This movement allows you to access the lats for powerfully than the elbow flexors which of course, boosts your chin-up performance!